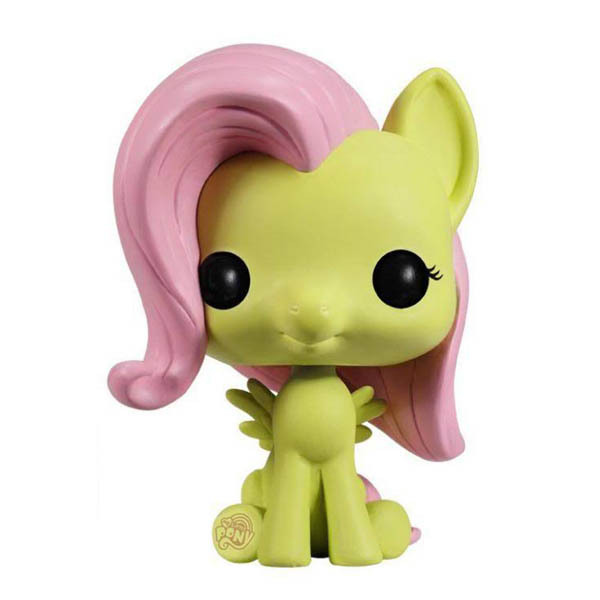 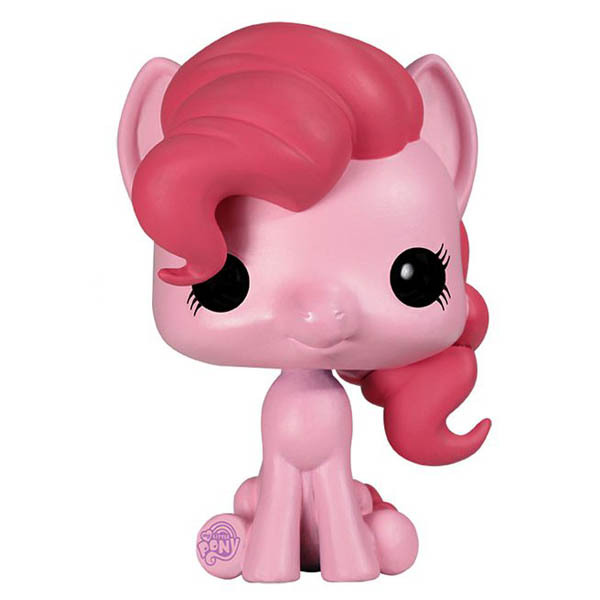 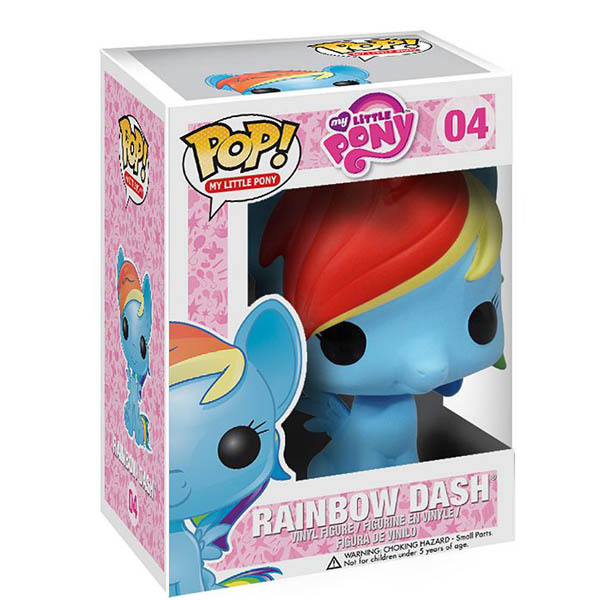 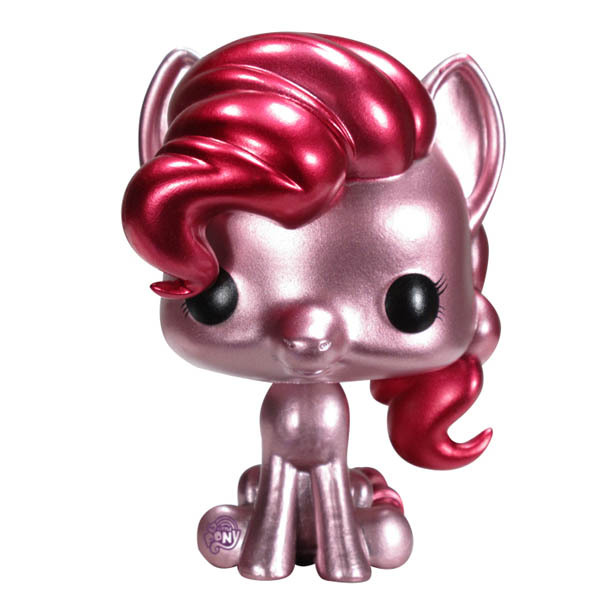 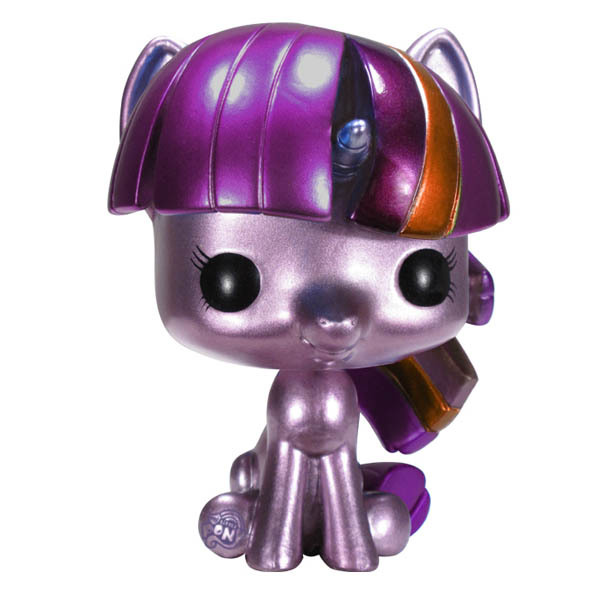 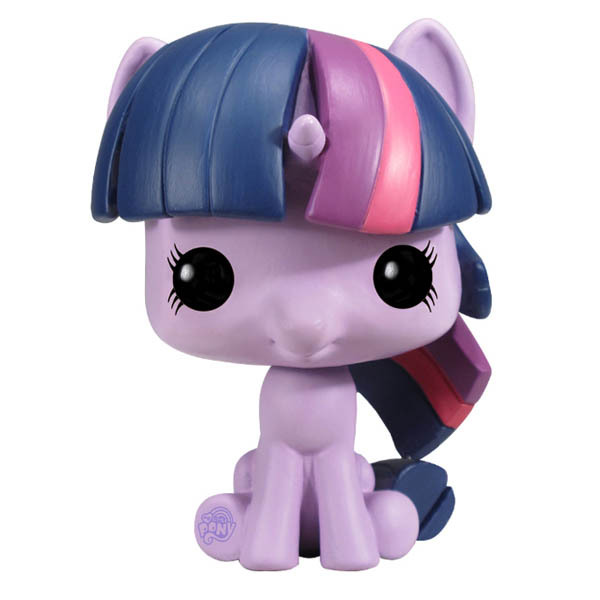 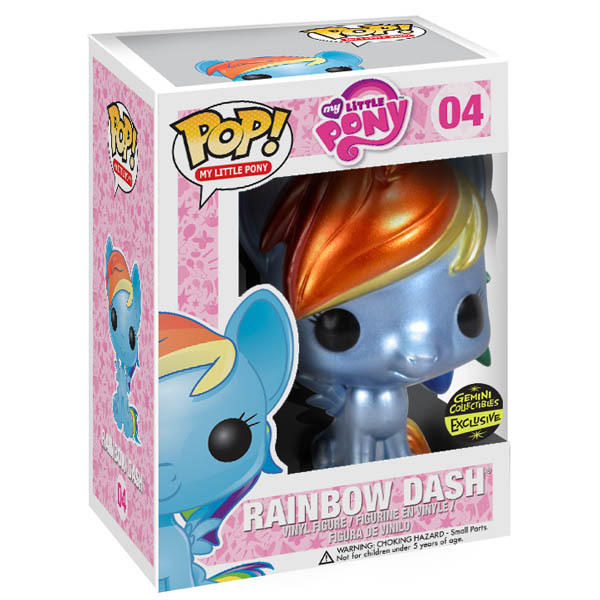 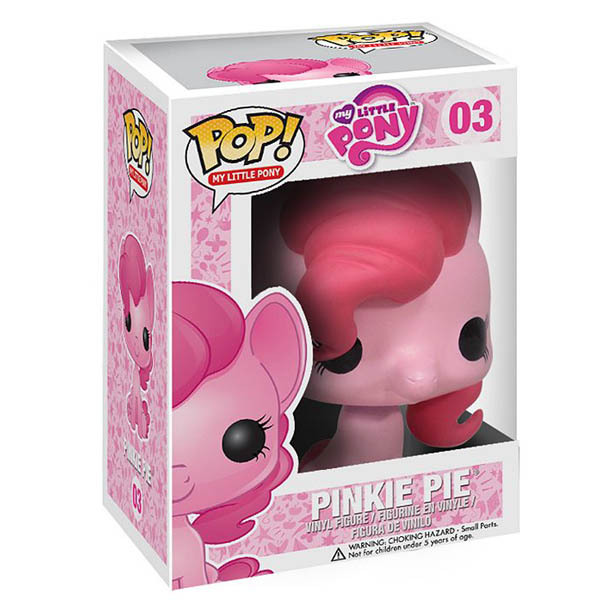 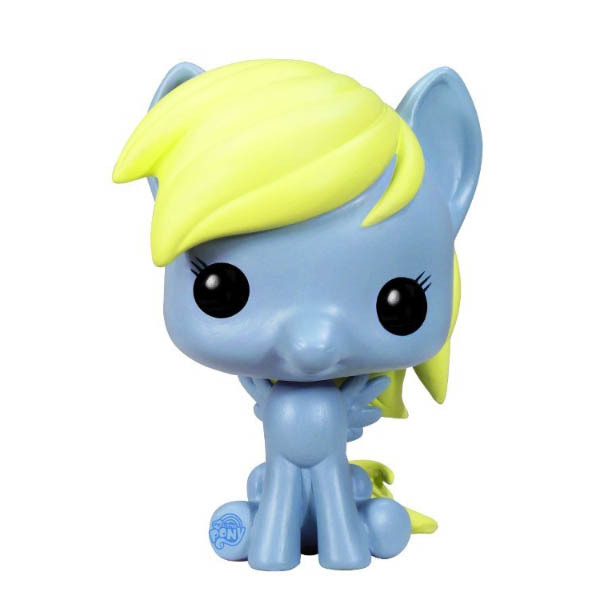 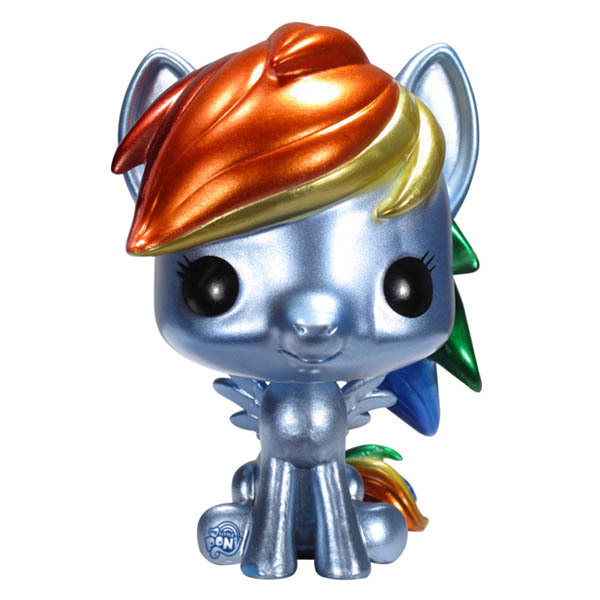 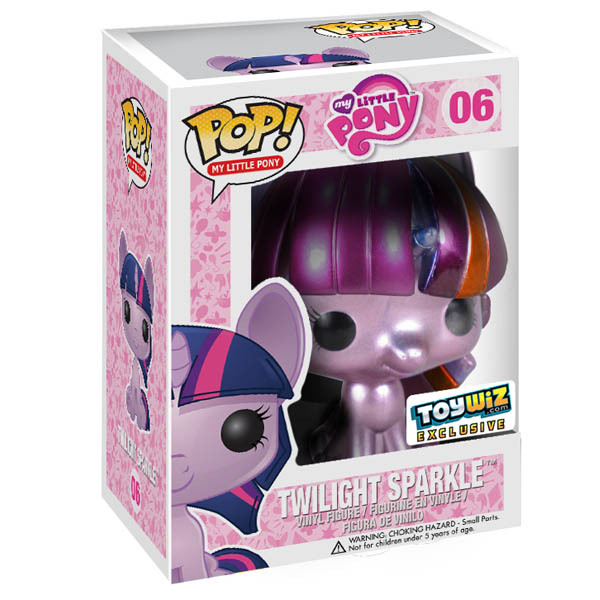 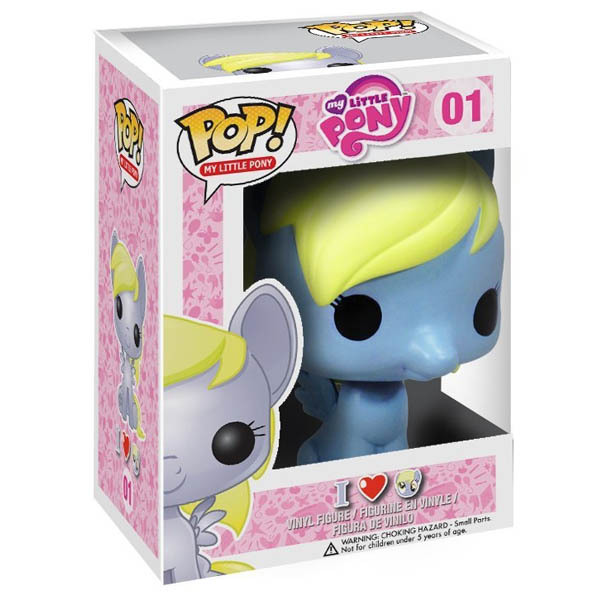 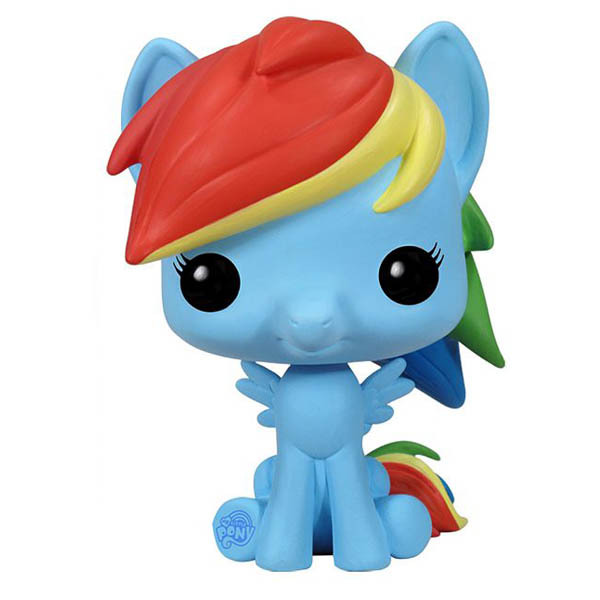 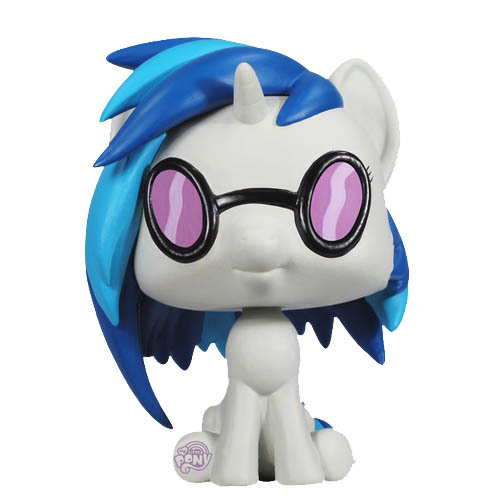 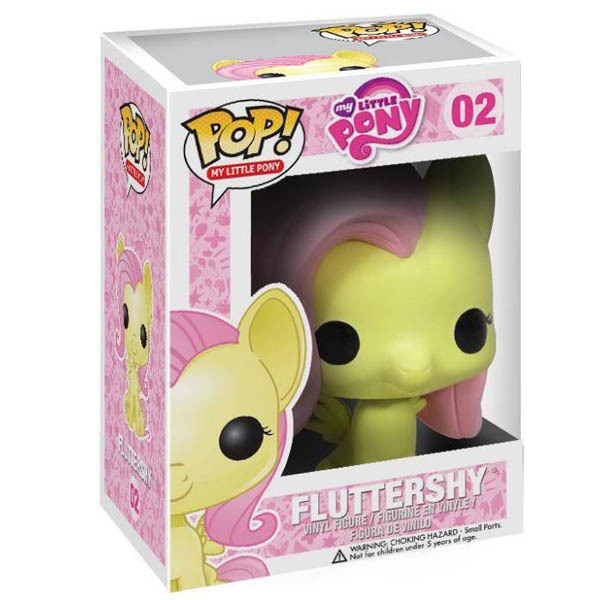 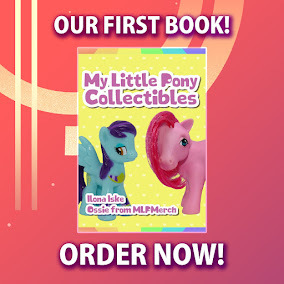 Here on this page you'll find an overview of all My Little Pony Funko Pop! 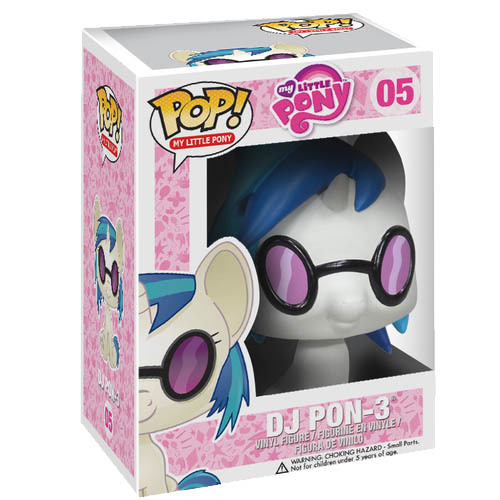 Wave 1 Funko Figures, with a total of 10 releases. 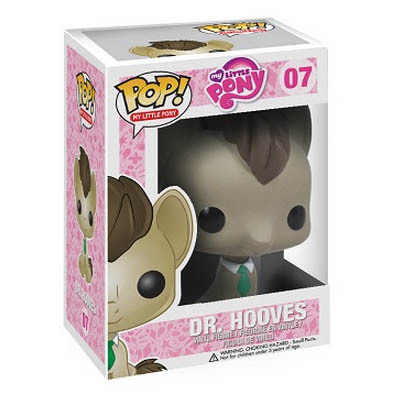 You can click on the Funko Pop! 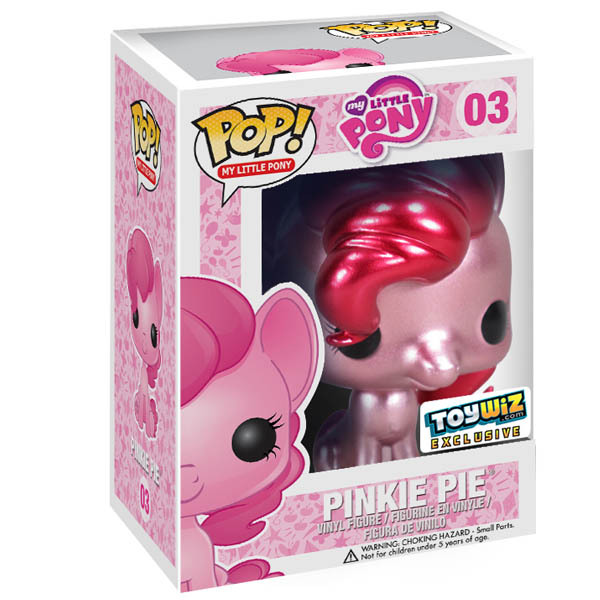 Wave 1 Funko Figures images to zoom in or click on any of the links under the images to see more releases of that type.